This used to be a small fishing station in a very narrow fjord. There was a shop, some fish industry, some houses, or “rorbu”, small houses on poles. Loads of boats, of course, and not many as big as this. Now this place is most of all a museum, and the houses are let out to German fishing tourists. 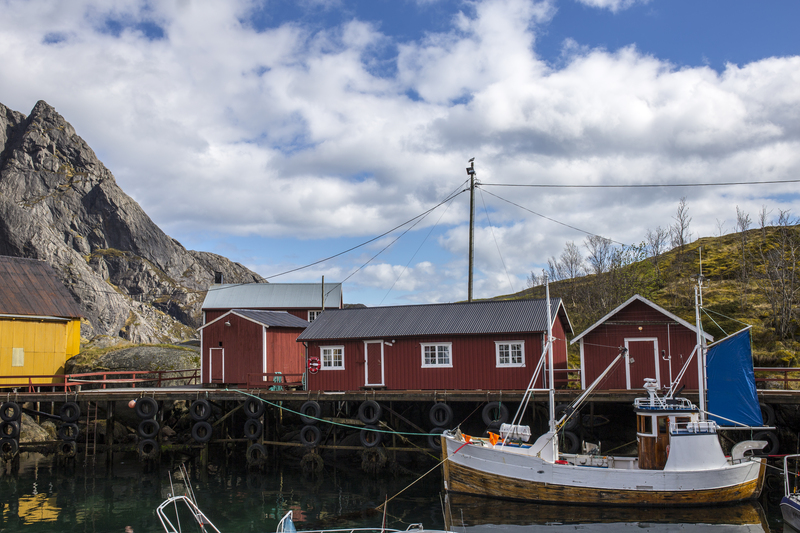 This entry was posted in Norway and tagged canon6d, fishery, fishing, Lofoten, Norway, Nusfjord, seagulls. Bookmark the permalink.